MOSCOW, October 21. /TASS/. Washington's withdrawal from the Intermediate-Range Nuclear Forces (INF) Treaty will become a second blow to global strategic stability after US exit from the Anti-Ballistic Missile (ABM) Treaty in 2001, head of the Russian Federation Council's temporary commission on informational policy and communication Alexey Pushkov wrote on hit Twitter microblog on Sunday. "In case of US exit, a powerful blow will be delivered to the whole system of strategic stability in the world. The first blow was US withdrawal from the ABM Treaty in 2001. 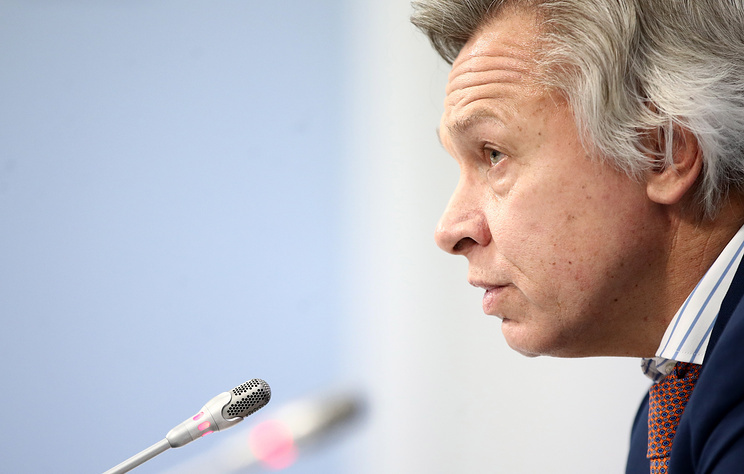 The US is once again initiating the withdrawal from the treaty," Pushkov wrote. 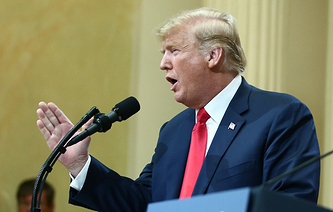 On Saturday US President Donald Trump said that Washington will withdraw from the INF Treaty because Russia is violating the terms of the agreement. At the same time, he did not rule out signing a new agreement on intermediate-range nuclear forces with Moscow and Beijing if Russia and China provide guarantees of halting the production of such weapons. The US has first accused Russia of violating the conditions of the INF Treaty in July 2014. Russia refuted all such allegations and put forward their concerns about US compliance with the Treaty. The INF Treaty was signed between USSR and US on December 8, 1987 in Washington, DC.